Keisha-Khan Y. Perry received her B.S. in Spanish and Women’s Studies from Georgetown University and her M.A. and Ph.D. in Social Anthropology from the University of Texas at Austin. 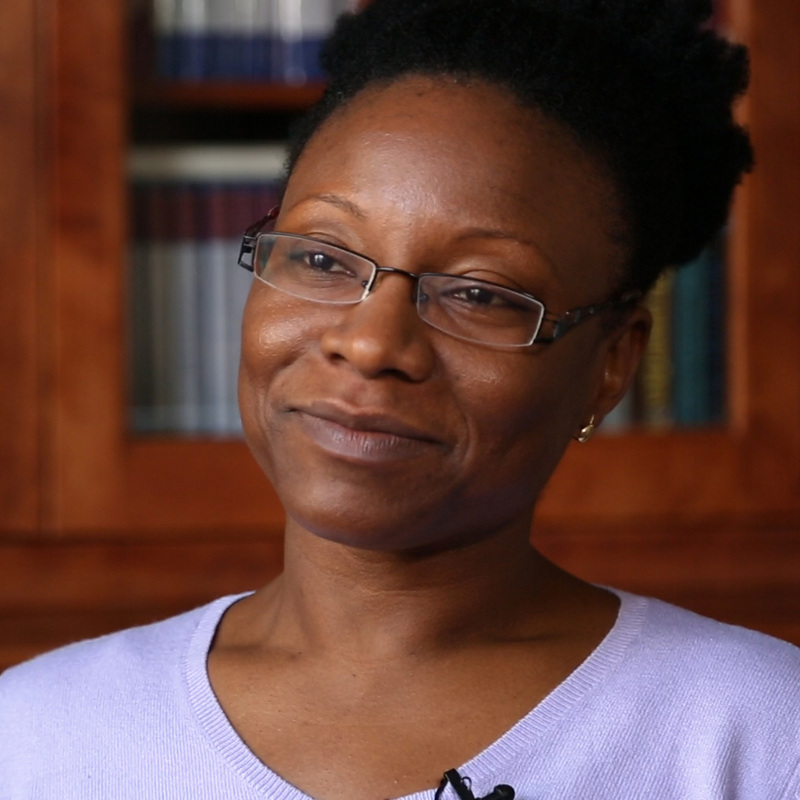 She is currently an Associate Professor of Africana Studies at Brown University where she specializes in race, gender and politics in the Americas, urban geography and questions of citizenship, intellectual history and disciplinary formation, and the interrelationship between scholarship, pedagogy and political engagement. She has conducted extensive research in Argentina, Belize, Brazil, Ecuador, Mexico, and the United States. Her first book, Black Women against the Land Grab: The Fight for Racial Justice in Brazil (fall 2013, Minnesota Press), is an ethnographic study of black women’s activism in Brazilian cities, specifically an examination of black women’s participation and leadership in neighborhood associations, and the re-interpretations of racial and gender identities in urban spaces. Winner of the National Women’s Studies Association 2014 Gloria E. Anzaldúa Book Award, this book includes an analysis of the relationship between environmental justice movements and land and housing rights struggles in Brazil. She is currently writing the book, Anthropology for Liberation, that draws heavily from her ethnographic research experience in Brazil with an emphasis on the complexity of doing activist research amidst racial and gender violence. She is also working on two other book projects: The Historical Paradox of Citizenship: Black Land Ownership and Loss in the Americas and Evictions and Convictions which represent a continuation of her ongoing research on black land loss and ownership in relationship to the material articulation of citizenship in Brazil, Jamaica, and the United States. She has won numerous awards over the years to support her research such as the National Science Foundation and Fulbright fellowships. Why do you think high school students should learn about Brazil? How does structural racism shape people’s experiences? Why did the idea of “whitening” develop in Brazil? Why is social protest important in Brazil? How are women participating in Brazilian politics today? Why are land rights an issue for descendants of quilombos? Why is there police violence against black Brazilians today? How has the restoration of cities overlooked the history of Afro-Brazilians? What is the black consciousness movement in Brazil? How did Afro-Brazilians experience the military dictatorship in Brazil?